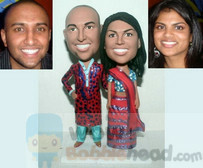 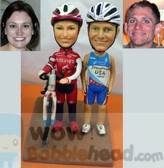 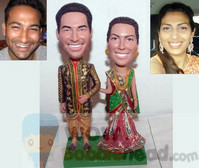 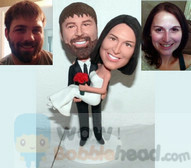 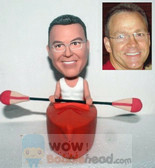 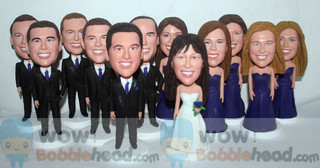 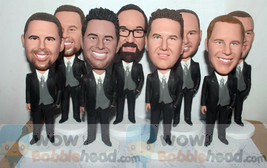 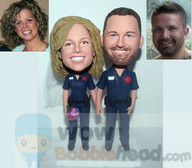 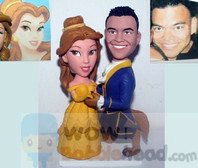 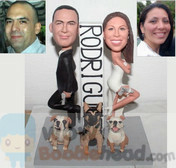 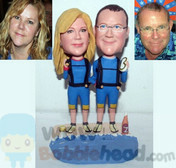 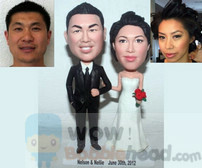 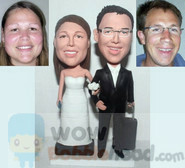 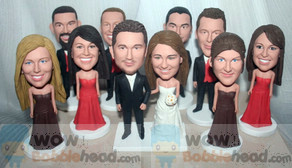 In wowbobblehead, all custom bobbleheads are 100% hand made and we sculpt with the finished product! 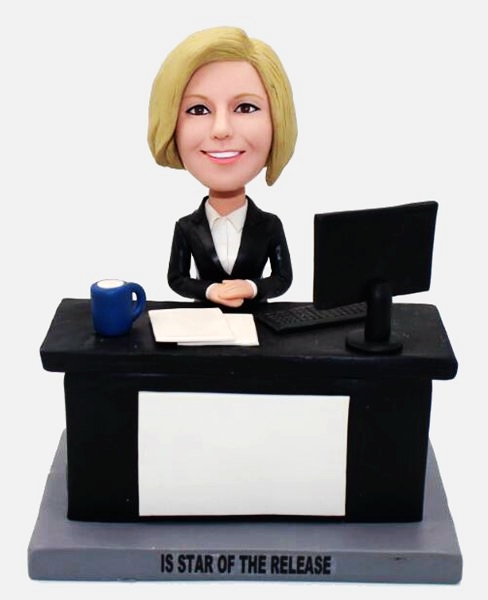 Most bobblehead providers use poly resin clay and then they bake and mold the dolls - apply paint and the doll is yours...We uses Polymer Clay - the color is the clay so the final product is actually brighter, true 3D likeness and higher quality. 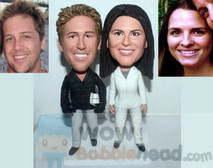 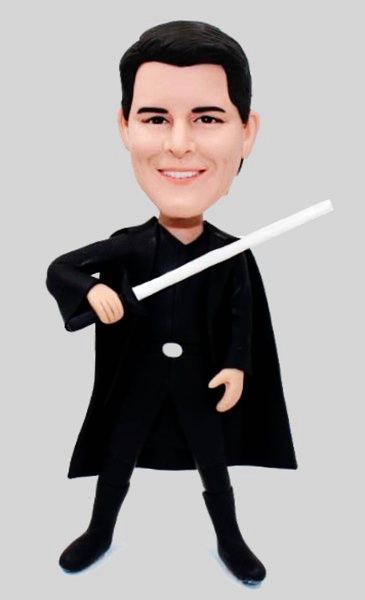 Take a look of our custom bobbleheads gallery and you will be amazed at how much detail we can offer on your bobblehead dolls.